From the Buena Vista Overlook, House Mountain rises on the western horizon like a long-lost friend. It's time to push off for a drive on the 469-mile Blue Ridge Parkway, one of the most scenic byways in the world. Feel the mountain breeze. Smell the rhododendrons. Gaze at the Shenandoah Valley. Hear the red tanagers. And savor the taste of adventure. And roll those windows way, way down. The Parkway's twenty-mile run alongside Rockbridge County is interactive exploring at its finest. In late May and June, rhododendrons, mountain laurels, flame azaleas, and pinxters bloom along the road. In the fall, orange, red, and yellow leaves shimmer across the forested mountains. 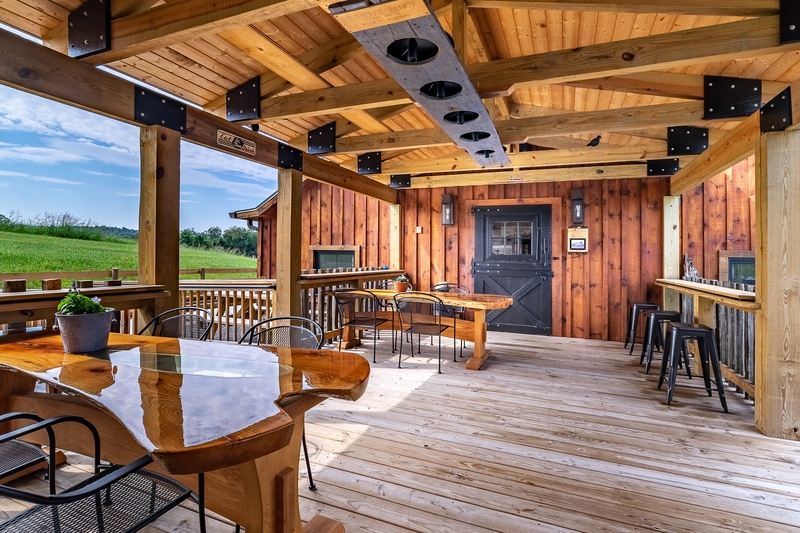 Year-round, a series of scenic overlooks offer smashing views of the Shenandoah Valley. Pick one, drop your camp chair, and wait. Eagle, deer, and bear sightings may be the reward for your patience. 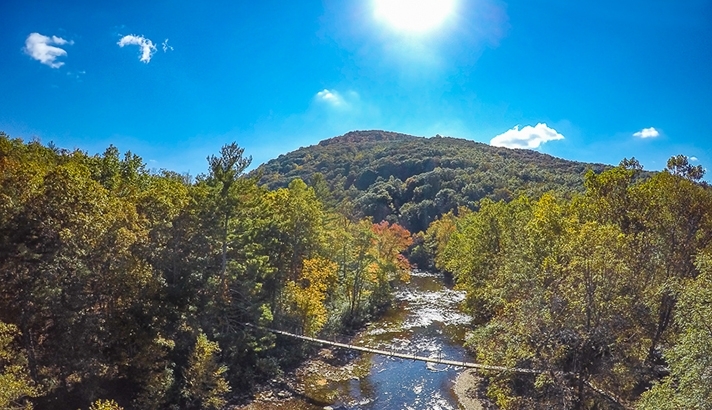 Continuing south, the Parkway drops from its lofty ridgeline perch to deep riparian forest. At the James River Visitor Center, walk the Trail of Trees and study the historic river lock. Next up? The lowest point on the Parkway, rising a mere 650ft. From here, it's a 13-mile climb up Apple Orchard Mountain. 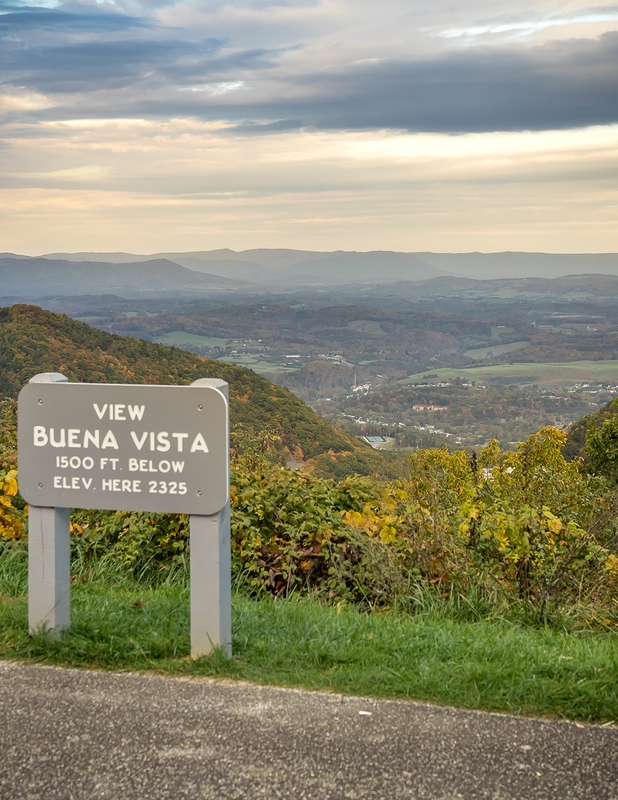 At 3,950ft, it's the highest Parkway elevation in Virginia. It's also home to the elusive Peaks of Otter salamander. This unique amphibian lives just one place in the world – right here. For a scenic loop, drop from the Parkway at Route 501 and join Route 11 in Natural Bridge. This leafy two-lane road tracks the Great Road, which carried settlers through the region in the 1700s. Driving north, attractions include Natural Bridge State Park, Halcyon Days Cider Co., Virginia Safari Park, Great Valley Farm Brewery, and Virginia Gold Orchard. North of Lexington, Hull's Drive-In and Devils Backbone Outpost Tap Room & Kitchen are always a good idea. For a pretty loop with a side of history, twist down from the Parkway on Hwy 56 through Vesuvius, with a detour off Route 11 to McCormick's Farm and Wade's Mill. Not feeling the call of the mountains? Then consider a romp on Route 39, also known as the Appalachian Waters Scenic Byway. This serpentine road stretches west along the Maury River, eventually rolling into West Virginia. 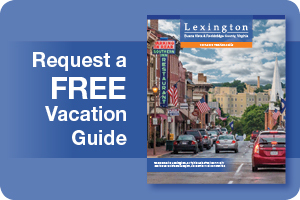 From Lexington, Route 39 passes the Virginia Horse Center then continues past farms, a church or two, and a wild swinging bridge in Rockbridge Baths - we dare ya' to cross it! Ahead, Hogback Mountain and Jump Mountain flank Goshen Pass, a river-carved gorge famous for its springtime whitewater. Route 39 through the pass is gorgeous year round, but it's especially nice in spring when redbuds and dogwoods bloom along the road. Pull over for a picnic at the wayside.